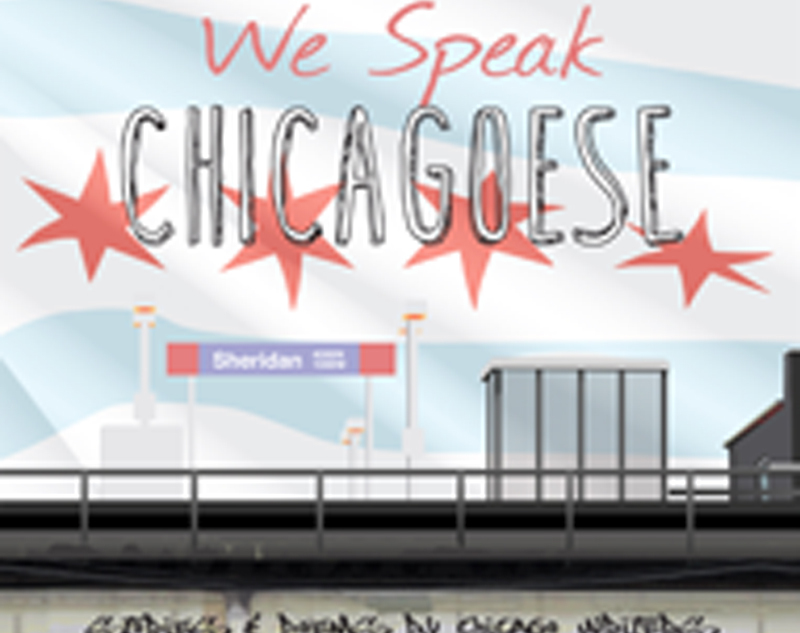 The publication of “We Speak Chicagoese: Stories and Poems by Chicago Writers” will be celebrated at a book launch party Sat., Sept. 17, 6:30 p.m., Beverly Arts Center, 2407 W. 111th St. The event includes readings by ten of the featured authors, book signings, an author Q&A facilitated by Penny Golden, live music, food and beverages. Foley and Donlon started working on the book more than two years ago, and attracted submissions from top Chicago writers such as as well as powerful new writers from the neighborhoods, including a few with ties to Beverly/Morgan Park. An effort was made to truly represent the city’s neighborhoods, appeal and flavor. Stuart Dybek, author of the One Book, One Chicago selection “The Coast of Chicago;” Brother Rice High School grad and one of Chicago’s top under 40 writers, Joe Meno; Patricia McNair whose “Temple of Air” was voted Book of the Year by the Chicago Writer’s Association; Morgan Park native Eric May, 2015 recipent of Chicago Public Library’s 21st Century Award; and award-winning Chicago Tribune reporter and WGN radio host Rick Kogan.